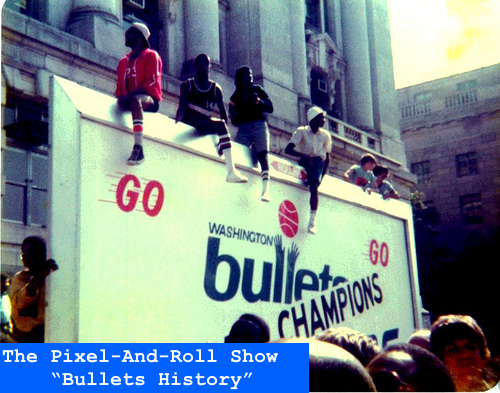 Curtis Harris of Pro Hoops history discusses the Washington Bullets franchise with Adam McGinnis. Topics: Defining the Bullets teams by decades, Earl Monroe, 78 championship, 70’s rivalry with Knicks, Gus Johnson, Earl Monroe, Bobby Dandridge, Jeff Ruland, Wes Unseld and Elvin Hayes. The conversation moves on to legendary players from DC in Elgin Baylor, Dave Bing, and Adrian Dantley. Harris is an outstanding NBA historian and there will be more of these Bullets retrospects in the future. Subscribe and Listen!